Volkswagen India replaces Polo 1.2 with Polo 1.0: new Polo GTI for India? 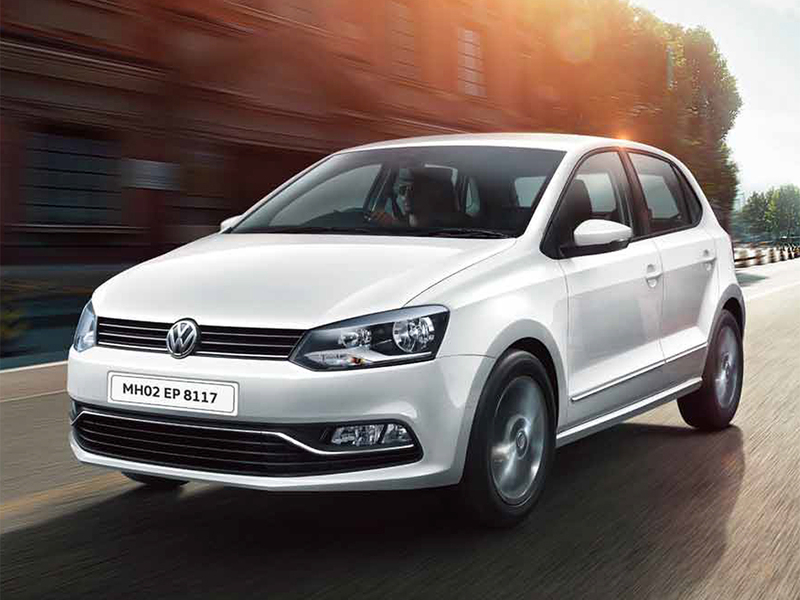 Volkswagen India has replaced the petrol-powered Polo 1.2 with a new version packing a 1.0 engine. The new Polo 1.0 produces almost identical power to the now discontinued 1.2-litre engine – 75bhp as opposed to 74bhp – but is slightly down on torque (1.2: 81lb ft / 110Nm at 3,750rpm, 1.0: 70lb ft / 95Nm at 3,000-4,300rpm). As before, a five-speed manual gearbox is standard. The new three-cylinder Polo 1.0-litre MPI is between 14kg to 24kg lighter than the outgoing 1.2-litre car dependent on specification. Volkswagen India quotes official fuel economy of 18.78km/l, an improvement of 2.31km/l over the 1.2. Indian Autos Blog also reports that the new multi-point-injected 1.0 engine is likely to power the new MQB platform-based sixth-generation Polo when it arrives in India, around 2020. Reports are also circulating that the new Polo GTI is also being considered for India. The fifth-generation Polo GTI is already sold in the country, but with a slightly altered specification with smaller wheels than the now-discontinued European versions. If the sixth-generation car made it to India, it would appear as a ‘CBU’ (Completely Built Up car) and sold in limited numbers, as seen with the current car, and although the first 99 units sold as fast as the GTI accelerates, the second batch needed to be discontinued to shift. Indian Autos Blog reports that a price over INR 25 lakhs would have to be stomached, which would put the MQB-A0-based Polo GTI perilously close to the Mini Cooper S. For comparison, the much larger Skoda Octavia RS can be had for around INR 26 lakhs (ex-showroom Delhi). The new Polo has yet to arrive in India, as complexities with the MQB platform make it expensive to produce locally, although Volkswagen India is said to be working on a budget version of the chassis module, codenamed ‘MQB A0 IN’ to reduce costs. In the meantime, Volkswagen India has also announced a new limited edition version called the Pace, based on the current Indian-market fifth-generation Polo. Taking the INR 6,10,700 to INR 6,20,700 (ex-showroom Delhi) Polo Comfortline as a starting point, the Pace gets 15-inch ‘Razor’ alloy wheels, dual-beam headlamps and airbags as standard. 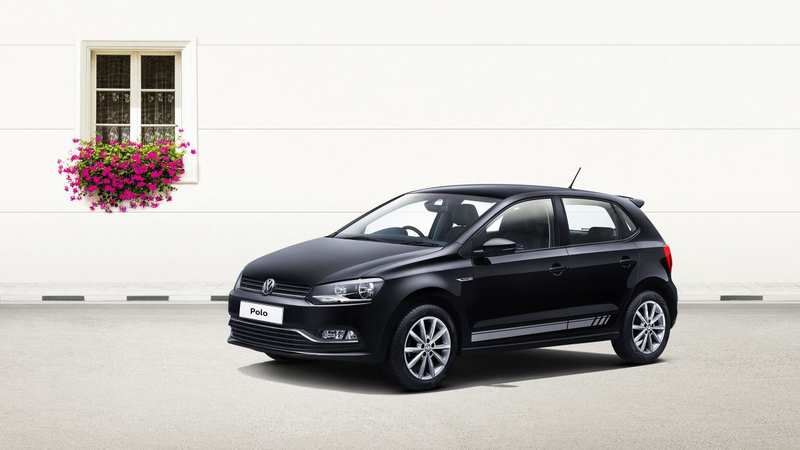 Powered by either the new 1.0-litre MPI engine with 75bhp or an 89bhp 1.5-litre TDI, the special Polo Pace model also features ambient interior lighting, electric windows, and front fog lamps.